BLOSJZ – Cheer up your home with Blosjz! Cheer up your home with Blosjz! Do you already follow us on Facebook? Cheer up your home with Blosjz now! 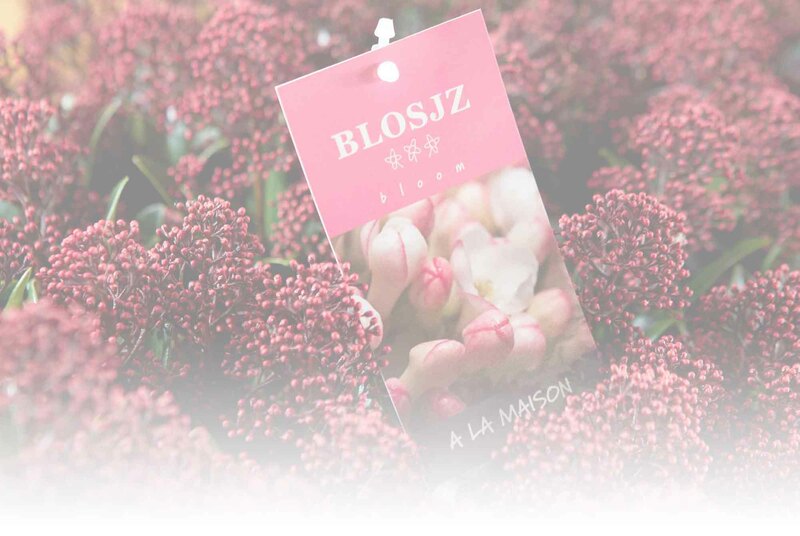 Blosjz shows beautiful flowers and berry's in shades of pink, red and white from September to March. Blosjz press pictures can be downloaded for free. The plants in the collection of Bloszj are originally outdoor plants, but these can very well inside to create extra cosines with these plants to enjoy.